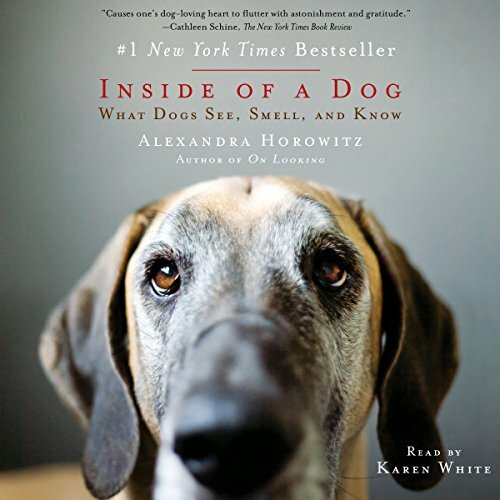 Showing results by author "Alexandra Horowitz"
Alexandra Horowitz’s brilliant On Looking: Eleven Walks with Expert Eyes shows us how to see the spectacle of the ordinary - to practice, as Sir Arthur Conan Doyle put it, "the observation of trifles". 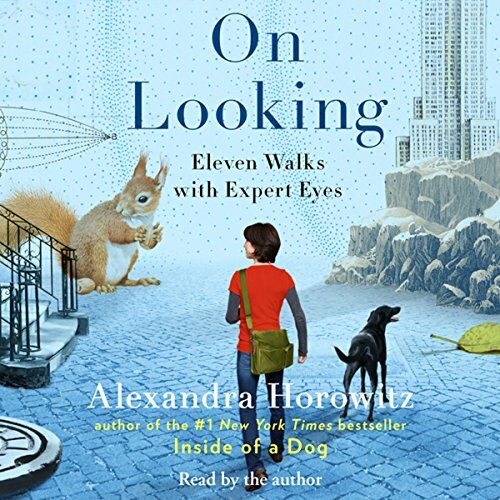 On Looking is structured around a series of eleven walks the author takes, mostly in her Manhattan neighborhood, with experts on a diverse range of subjects, including an urban sociologist, the well-known artist Maira Kalman, a geologist, a physician, and a sound designer. She also walks with a child and a dog to see the world as they perceive it. Promising, not quite ready for prime time. 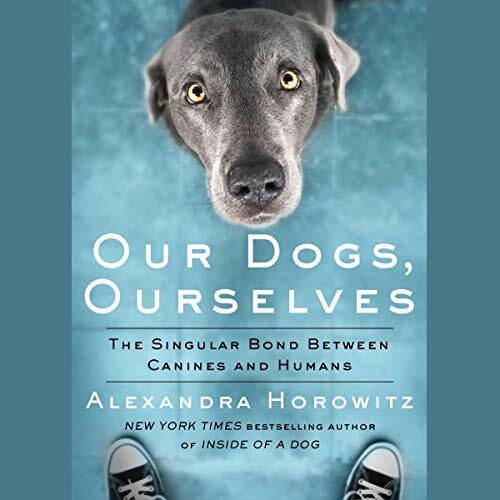 In Our Dogs, Ourselves, Horowitz examines what’s called the “dog-human bond”: examining all aspects of the complexity of this unique interspecies pairing. 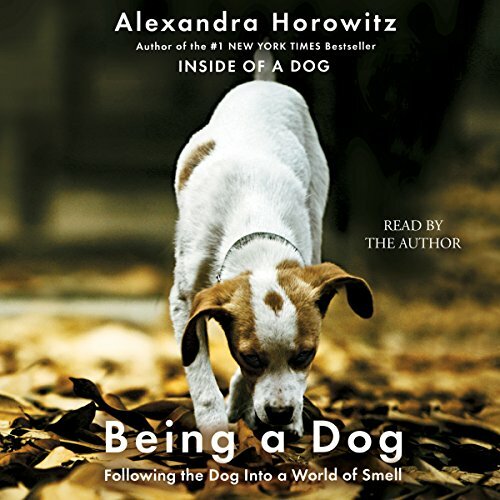 From her position as a dog scientist, she uses the science of dogs and dog-human interaction to ground a consideration of the various ways that dogs, as a species, reflect us, and how they reflect (sometimes badly, sometimes well) on us. And she goes beyond the cognitive science to consider the culture, laws, and human dynamics that reveal and restrict this bond between two disparate species.